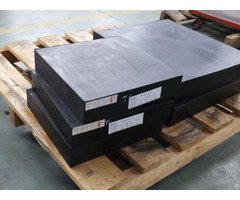 Laminated elastomeric bearing pad, one type of reinforced elastomeric bearings, is made of multi-layer rubber and reinforced with steel plate through sulfuration and adhesion. Compared with non-reinforced elastomeric bearing, it has sufficient vertical rigidity which can reliably transfer the concentrated down-loads and impact loads of the superstructure to both ends of the pier. 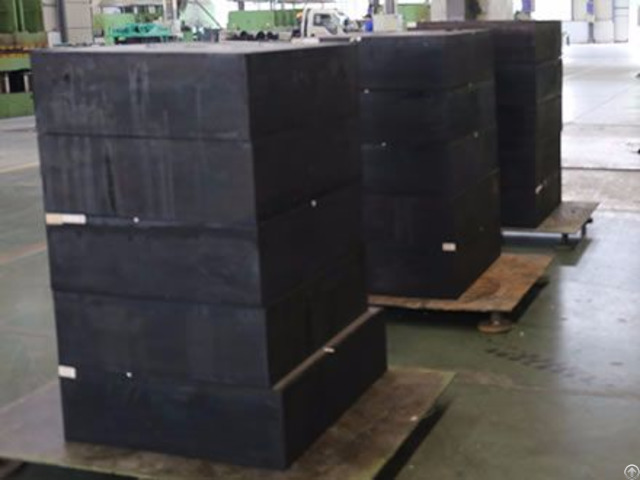 What's more, laminated elastomeric bearing pad not only has fine elasticity which can adapt the rotation of beam end but also has great shearing deformation capacity which can satisfy the horizontal displacement of the superstructure. Thus, it is often applied for steel bridge, PC bridge, RC bridge including right, curved, or skew angled bridge. Superior flexibility. Adapt to the rotation of the beam end. Large shear deformation. Can satisfy the horizontal displacement of the superstructure. Sufficient vertical rigidity. 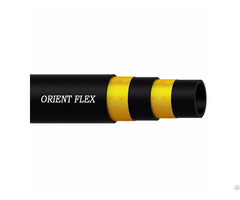 Capable to withstand vertical loads and external forces. Excellent isolation effect. Can reduce the impact force from the live load and earthquake. Wide range of application. 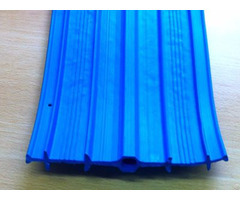 In addition to used in bridges, it also can be used for hydraulic engineering and earthquake resistant facility. Laminated elastomeric bearing pad can accommodate movement in any direction and rotational movement of any axis by elastic deformation. They are usually used where bridges are susceptible to high loading, high translation and rotations.